Diamond Oak Retirement Resort provides residential and wellness communities for the reintegration of troops returning from war achieving a better quality of life. 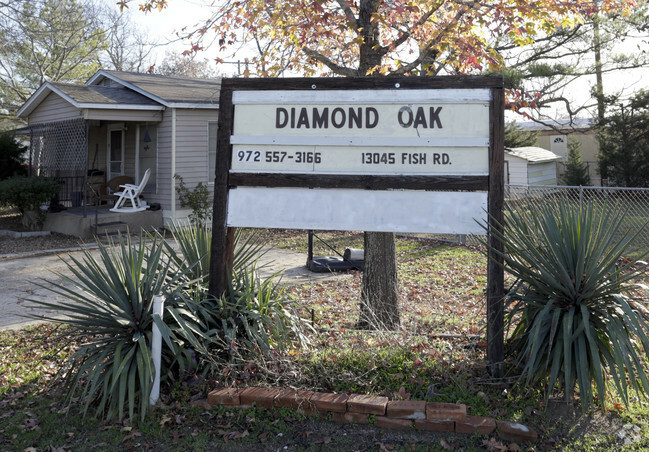 Are you familiar with Diamond Oak Retirement Resort? Help FreeRehabCenters.org users find out answers.